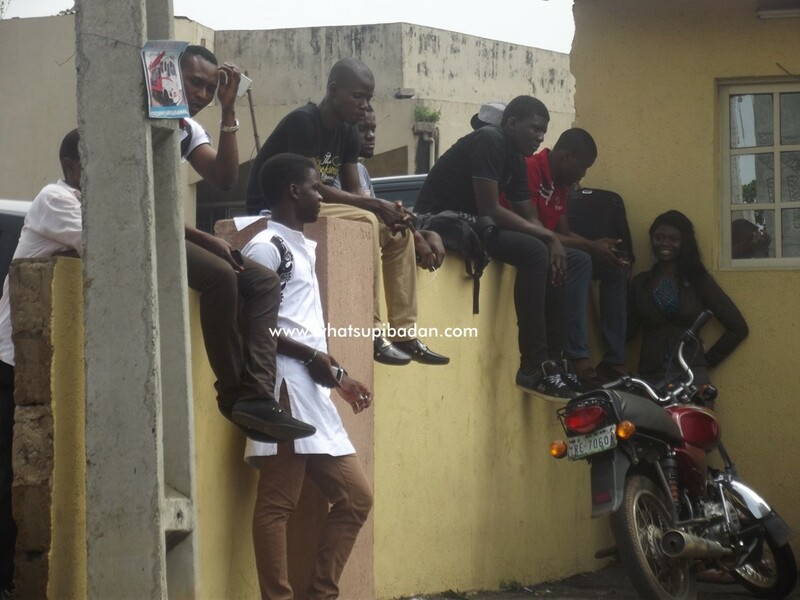 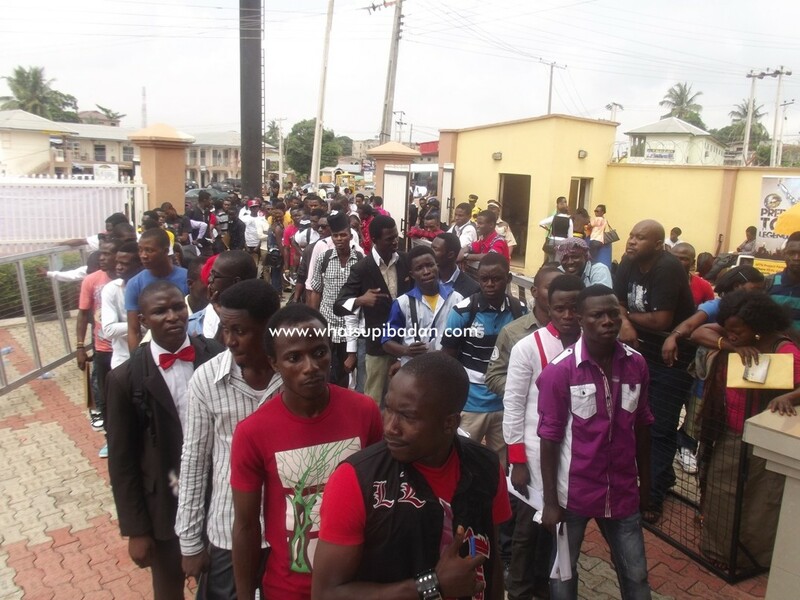 22nd of June 2013, was the day at Tafo Arena, Polytechnic road, Eleyele Ibadan. 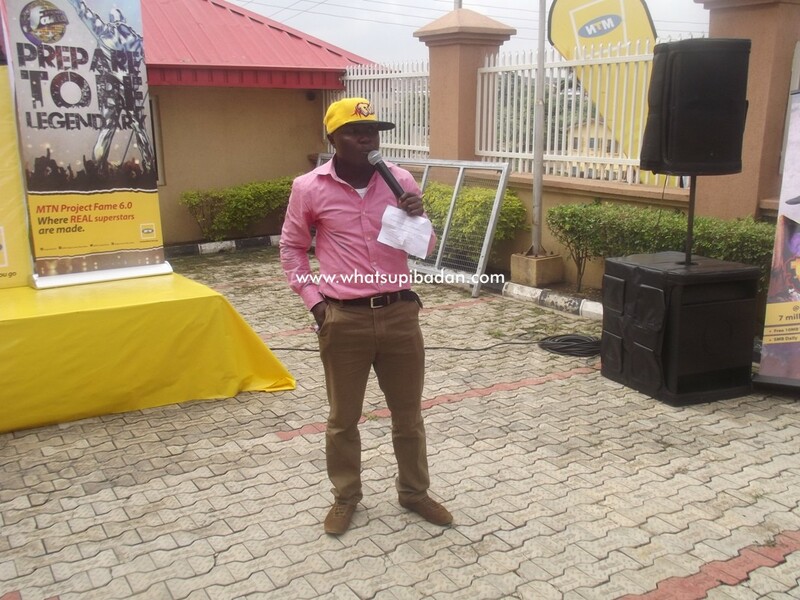 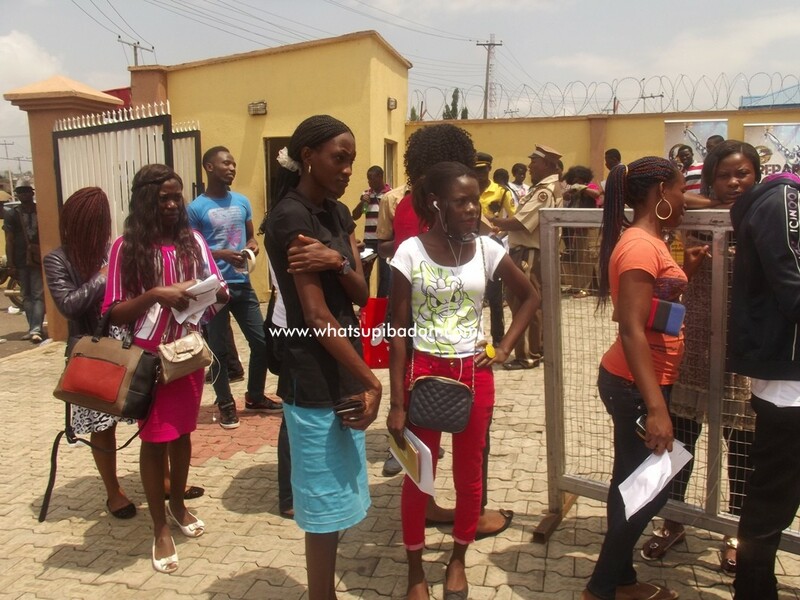 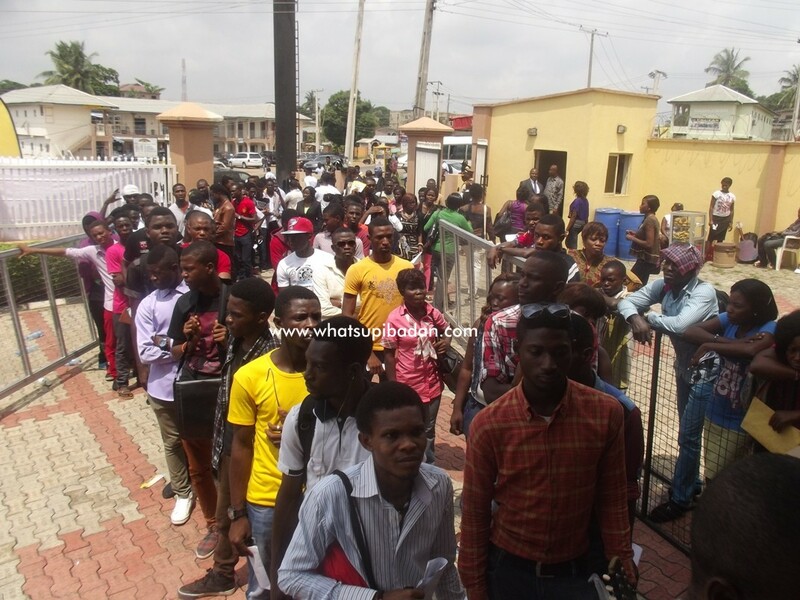 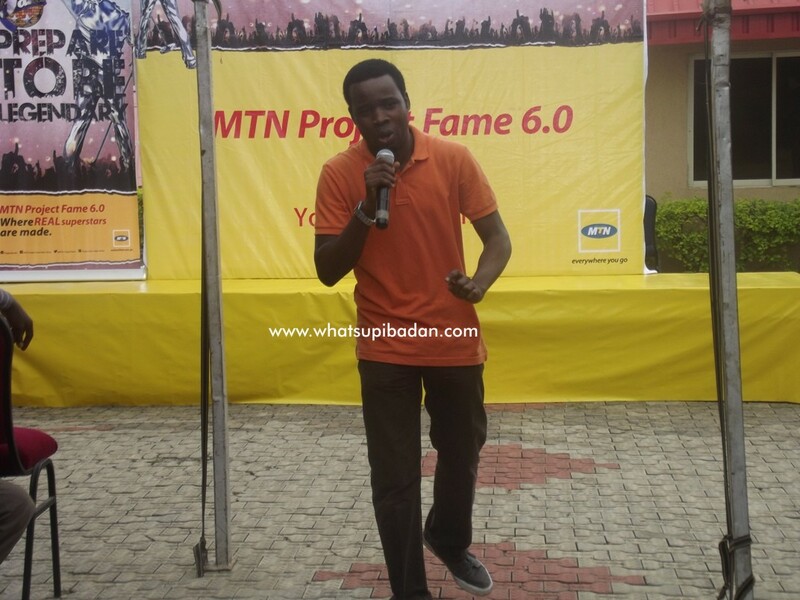 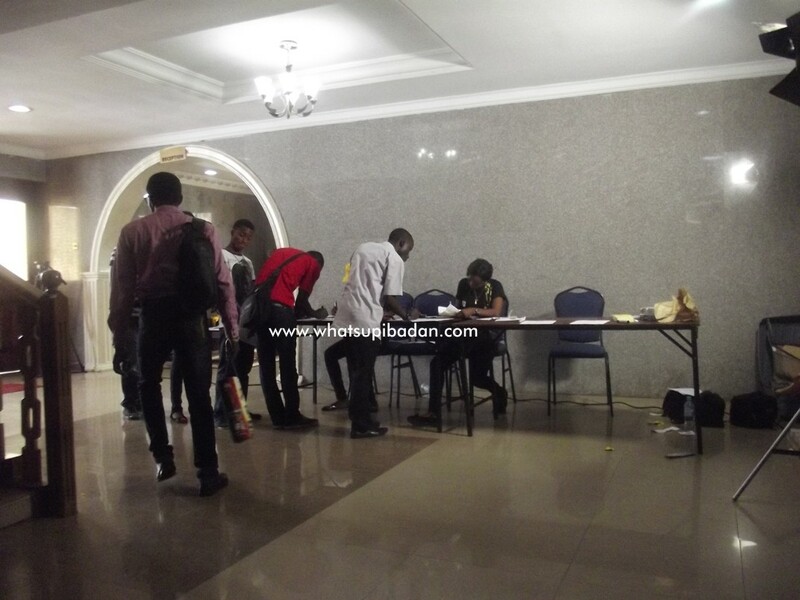 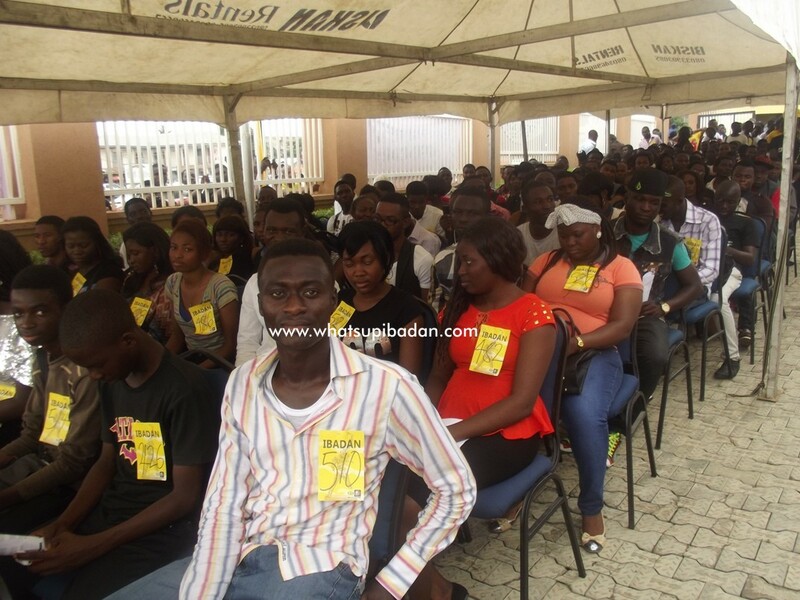 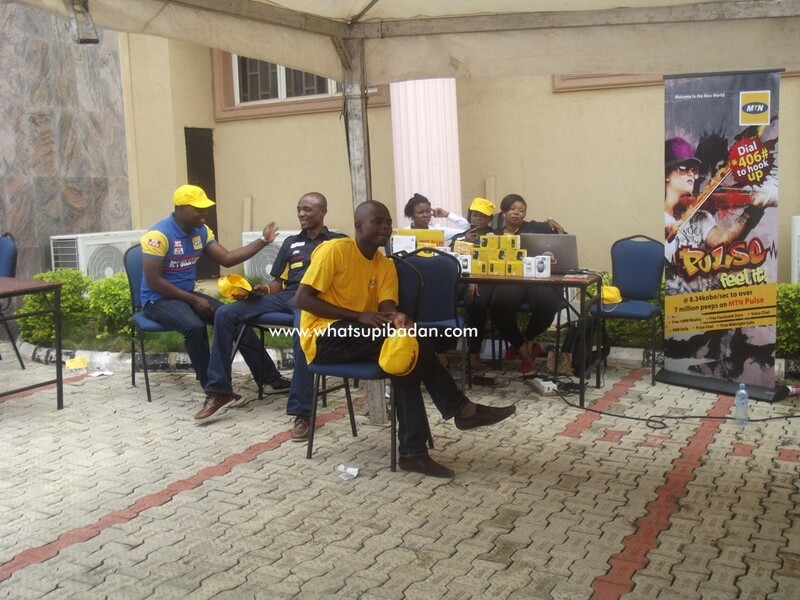 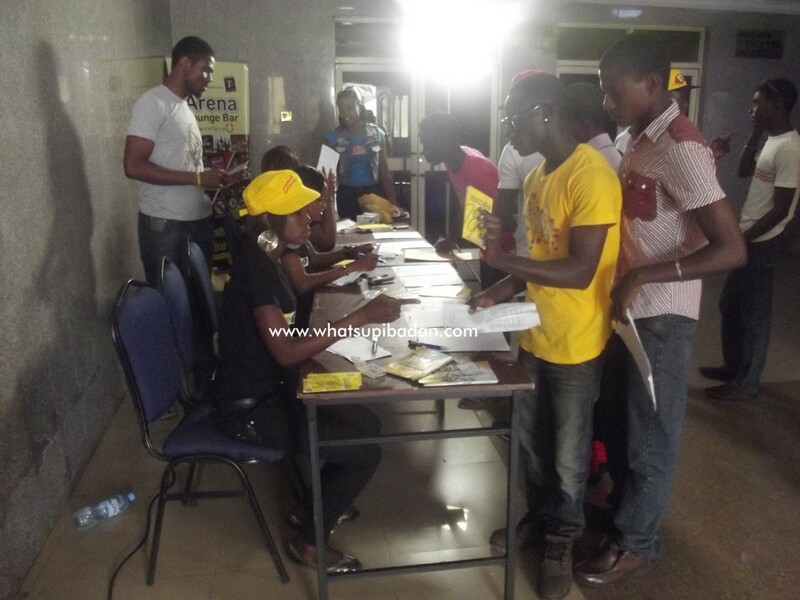 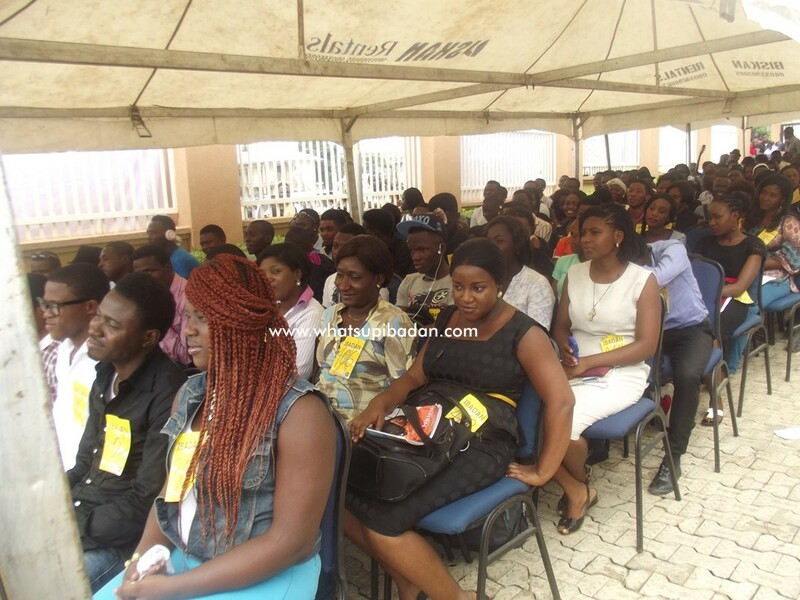 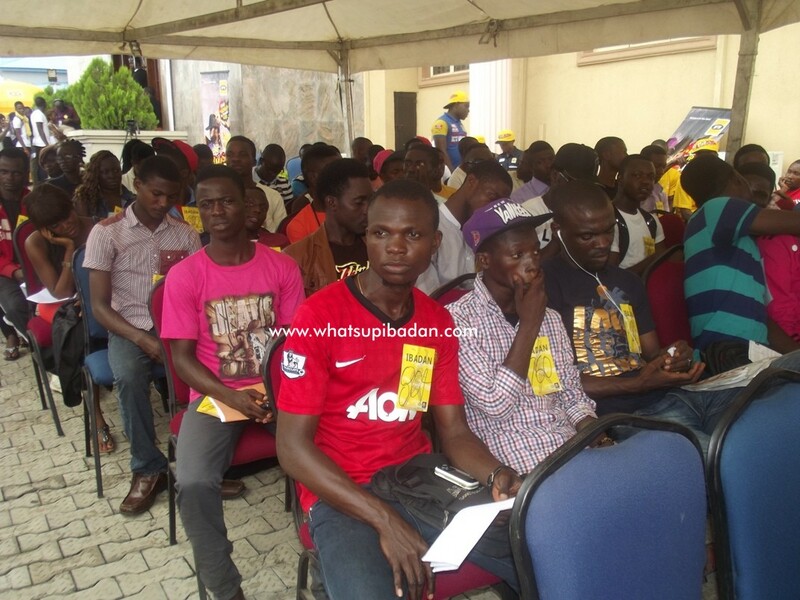 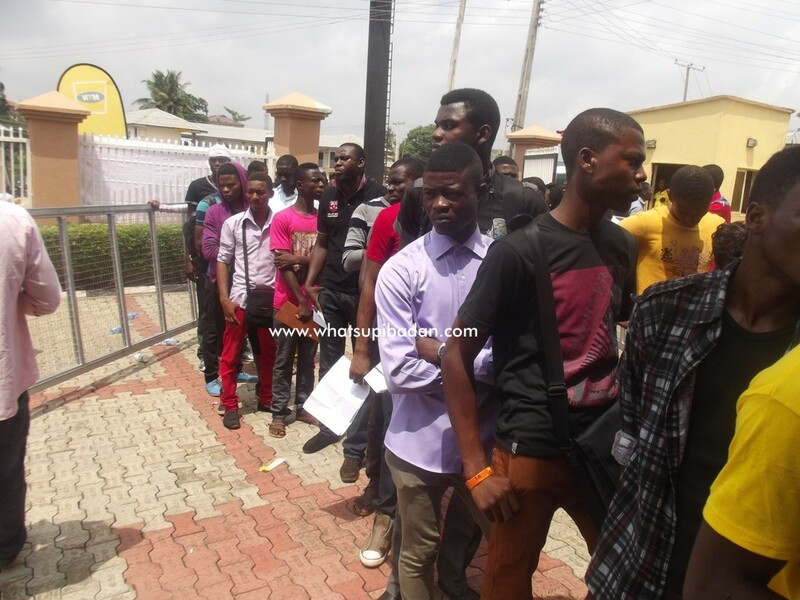 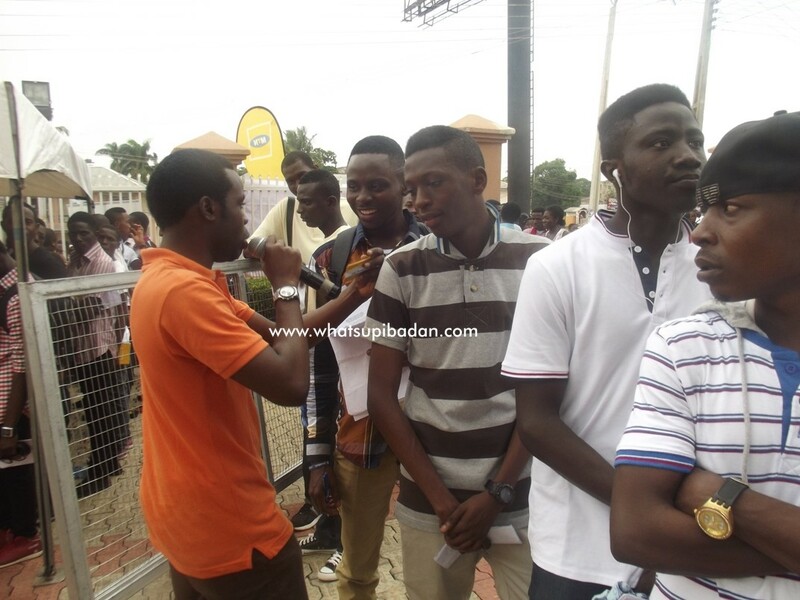 Talents trooped in as early as 7am in large numbers for the auditioning for MTN Project fame 2013, and trust Whatsupibadan.com, we were there too! 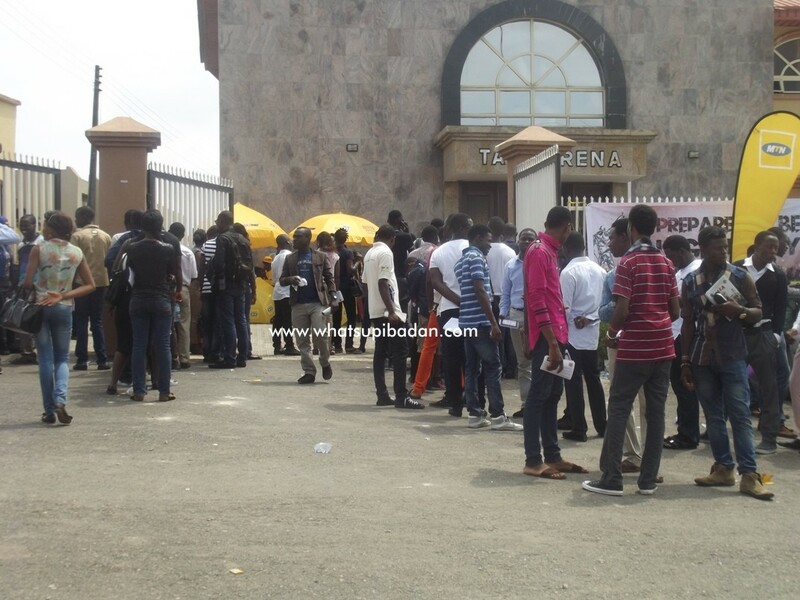 Within a twinkle of an eye, the whole compound was filled to the brim with people even from neighbouring states. 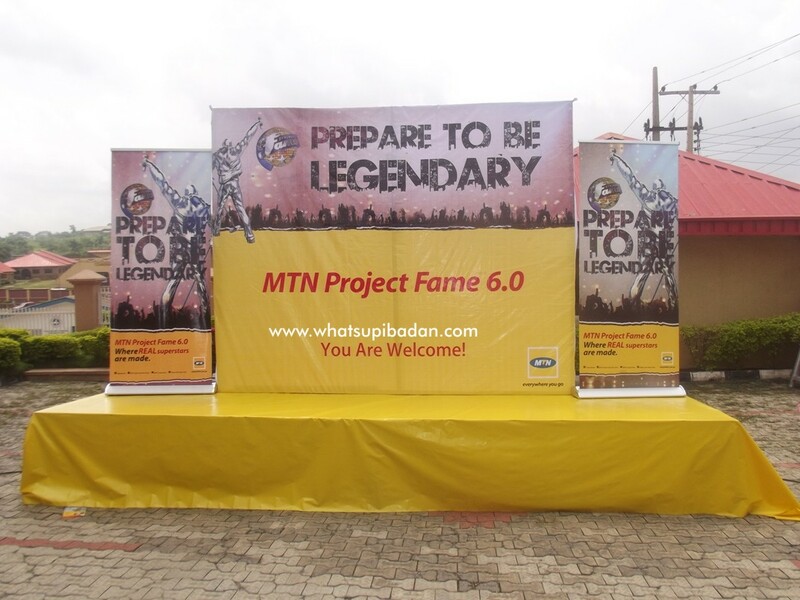 MCs and DJs were there to liven up the atmosphere and to give free recharge cards to the contestants or should I say ‘Project Fame Star wannabes’. 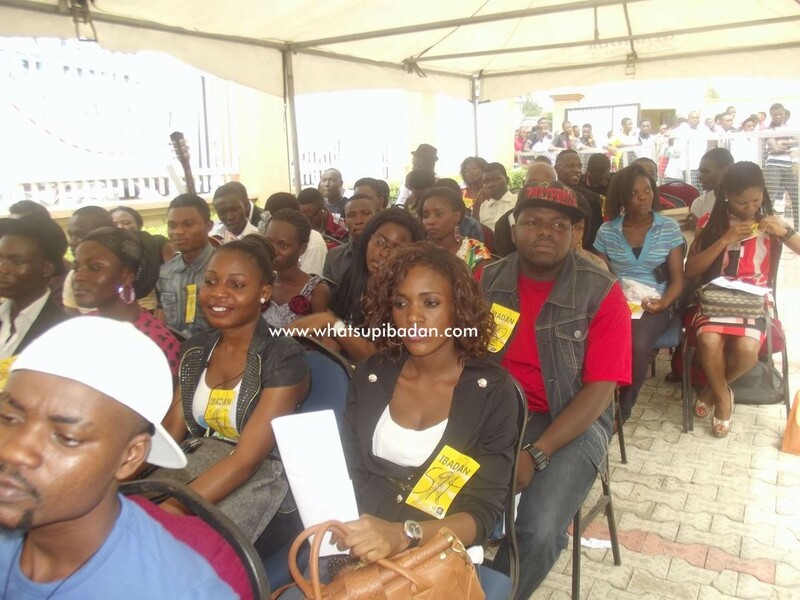 Oyinkansade and Adetoun were there to give all of ’em some support!